Canada is getting a super exciting makeup launch in London Drugs this fall with the release of Makeup Revolution in stores! I’ve been testing out quite a few of their palettes so let’s see if you can find a new favorite! 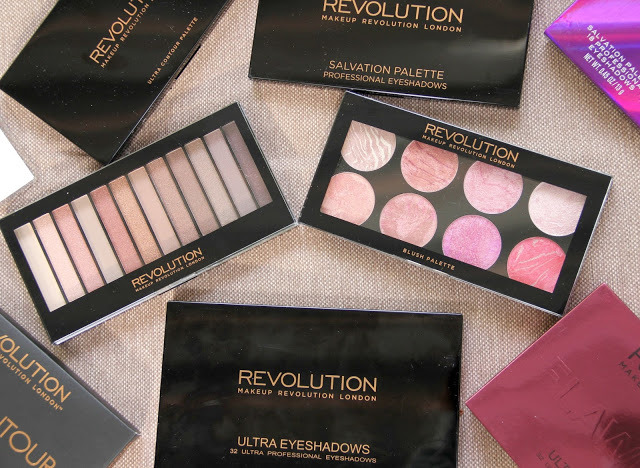 Makeup Revolution is really well known for their palettes and sometimes their “copies” of high end makeup. I’m pretty sure this palette is based off of the Naked 3 and features rose, gold, and taupe tones. The shades are all smooth, finely milled and swatches amazing. 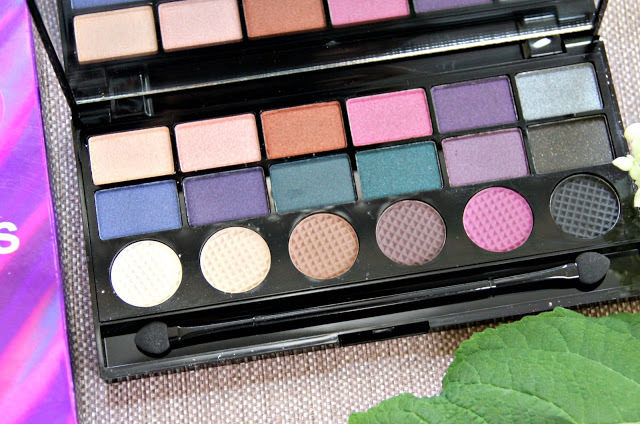 The pigmentation is great and there are 2 matte shades amongst the shimmery shades. However the problem I have is that when I apply the shades to my eyes, they tend to look very similar and muddy when blended. Shades 3, 5, 8, 9, 10 all end up looking very similar on my eyes. It works better with the sponge tip applicator but it will end up with more of a harsh edge. The shades are sooo beautiful so I would still use it for more one shadow looks. But for me I wasn’t able to really combine colors and blend without the colors blending in together. 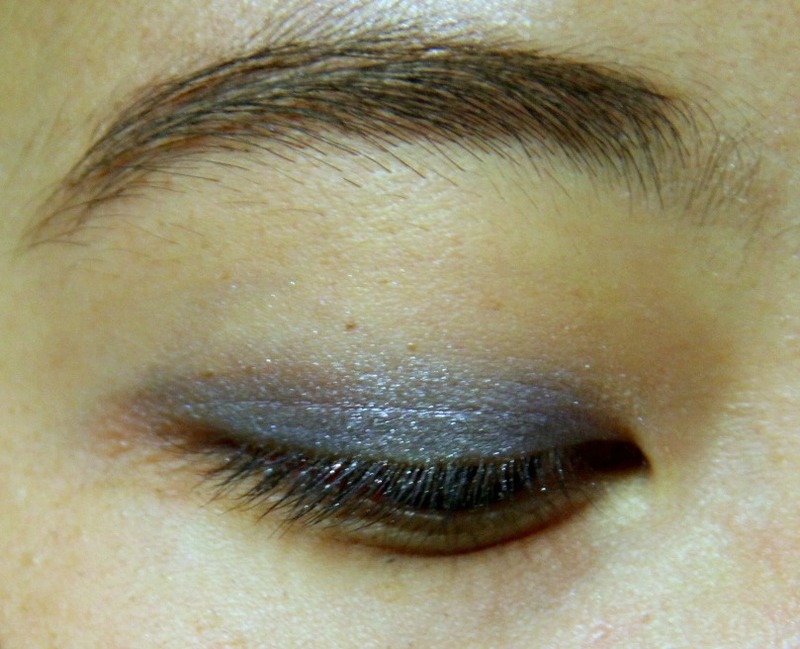 Very basic one shadow look using the 9th shade of the palette. 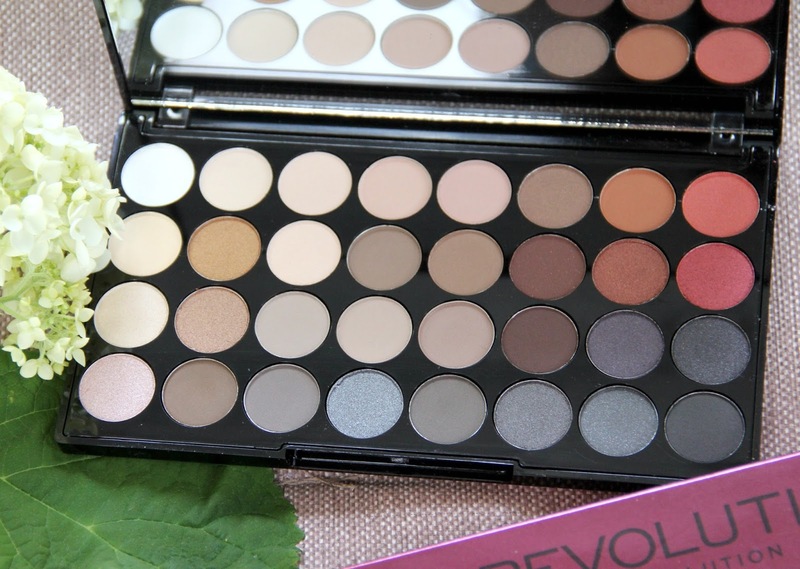 If you are a fan of natural and/or matte looks, this palette is for you! There are a ton of every day colors that would be good for blending into the crease or all over. 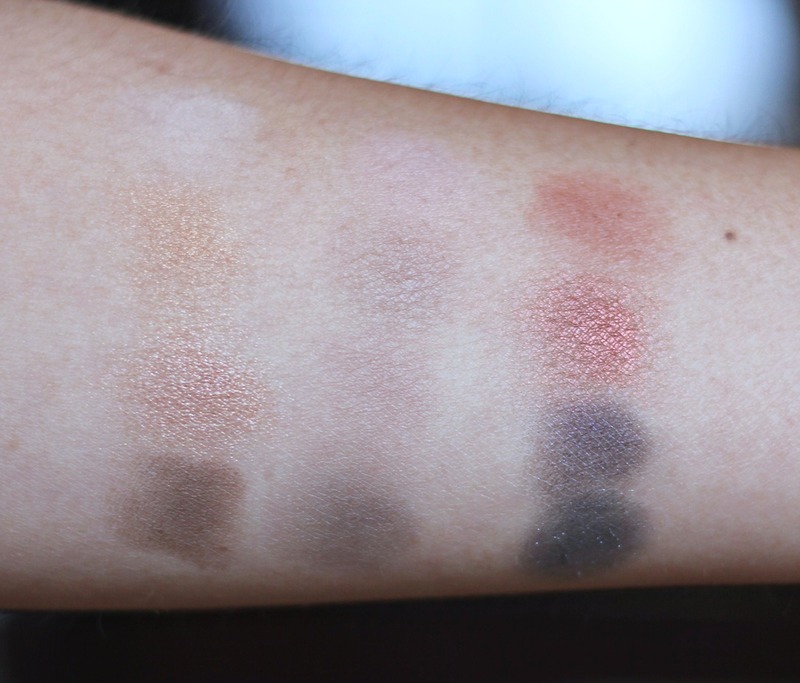 But the first 5 columns contains colors that are really similar especially when they are just applied to the skin. 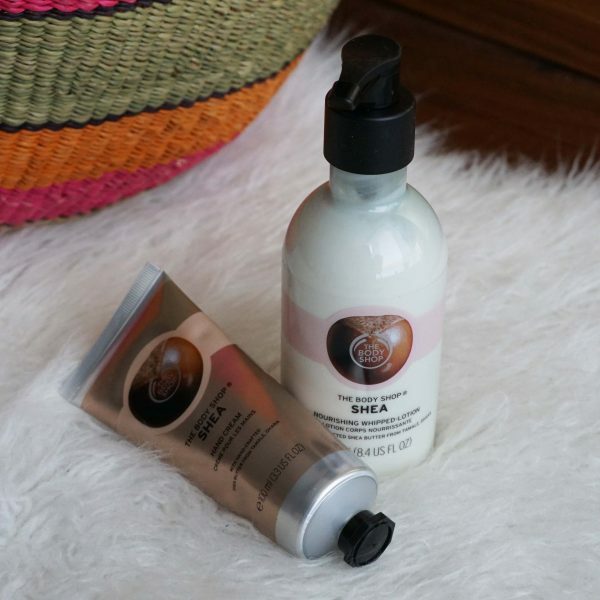 The formulation is fantastic although I found some of the matte shades to be not as pigmented. 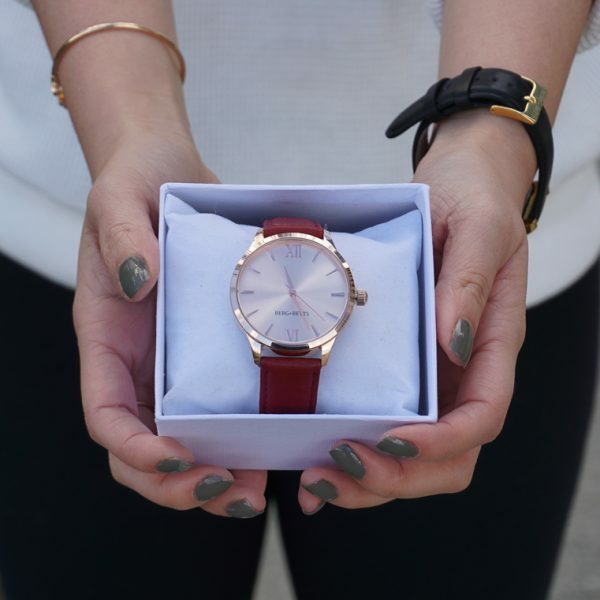 I absolutely love that shimmery red shade and it would be so good for fall looks. I just want to stare at this ALL day long! It’s seriously so pretty! There’s eight shades all with marbeling through it. All of the shades are shimmery and two are leaning towards the frosty side. Unfortunately, when applied to the cheeks, most of these look the same. 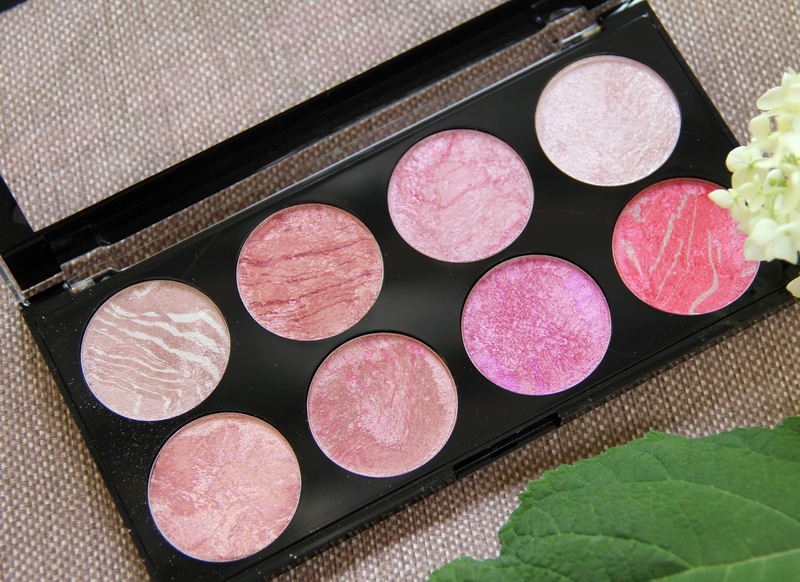 There is one other blush palette called Blush Goddess and that one looks like much more variety. 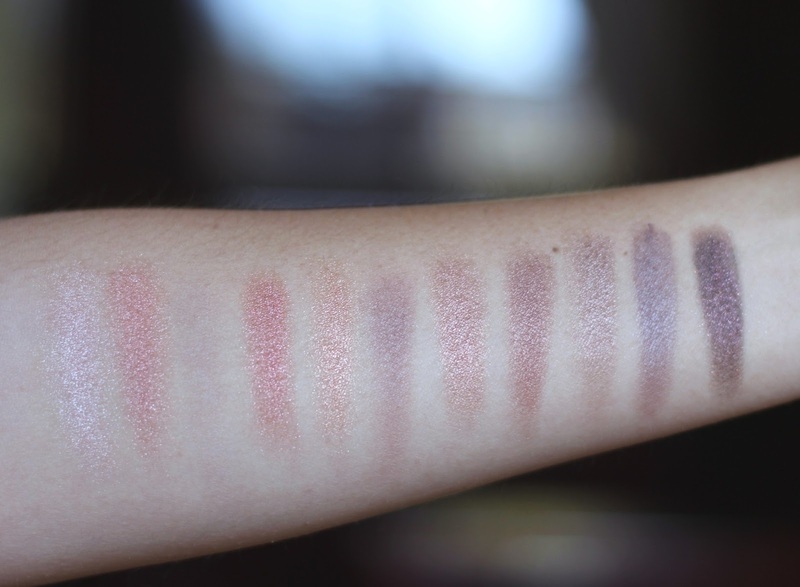 There are four shimmery shades and four matte shades and the colors range for neutral to orange to pink to red. 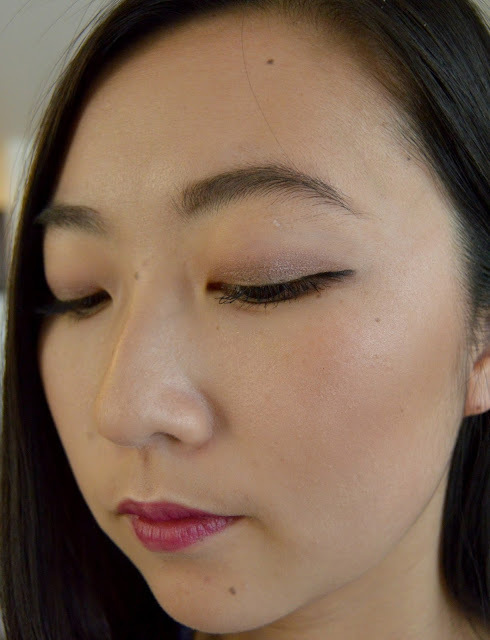 The powder was relatively smooth but some of the more shimmery shades had a bit of grit. The three main colors I was able to swatch out are a light pink, bright pink, and a red. These shades would work better as a highlight because they do have a gorgeous glow! 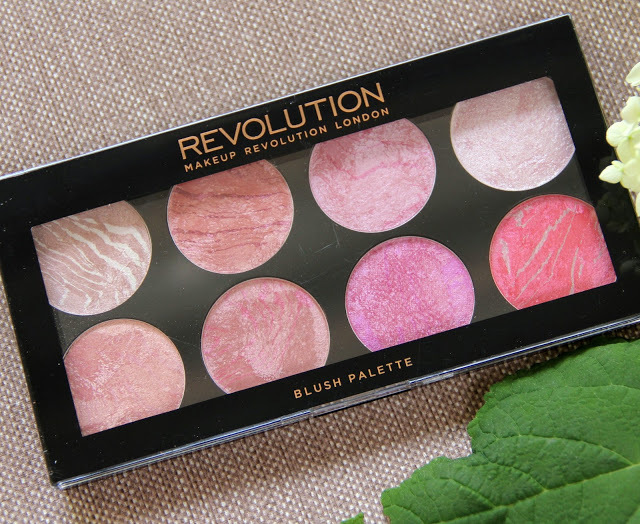 The value is incredible though as you get 8 blushes for only $16 which equals $2 per blush! I would recommend getting the Blush Goddess palette though as that one has more of wider range of shade selection. Overall this one is beautiful to look at and photograph but not as versatile on the cheeks as I had hoped. This is the most colorful palette I own!! When I opened I was so amazed at the colors but I had trouble thinking of wearable looks to create. This really helps to expand my horizons though because I think we all don’t need another neutral palette. This would be amazing for makeup artists to create dramatic looks. If you enjoy colorful shadows this is an amazing mix of shimmer (top two rows) and mattes (bottom row). There are three shades (first two top row, 5th shade bottom row) that can be used for every day neutral looks along with the matte shades. I also think it would be super pretty to pat down any of the colorful shades on the eyes and just blend out with a neutral matte shade. 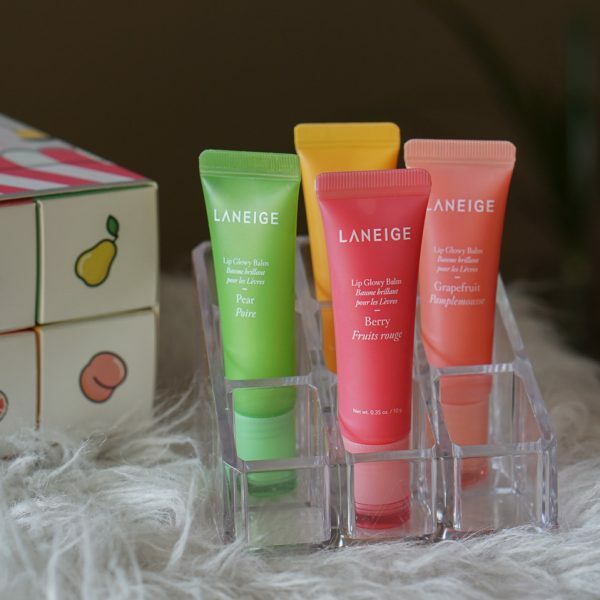 All of the shades are pigmented and smooth! I’m very impressed with the payoff of the colors! I would highly recommend this if you already have a couple of eyeshadow palettes. This will help push you to experiment with colors and combinations! I’m still trying to perfect photographing eye looks and making the shadows pop. The colors just always seem to get washed out but here’s my best attempt. I blended the orange shade (3rd top row) into my crease. Then I patted down the purple (2nd bottom row) all over the lid. I layered a bit of the lilac (5th bottom row) on the inner portion of my lid. I patted the cobalt blue (1st bottom row) all over the lid. 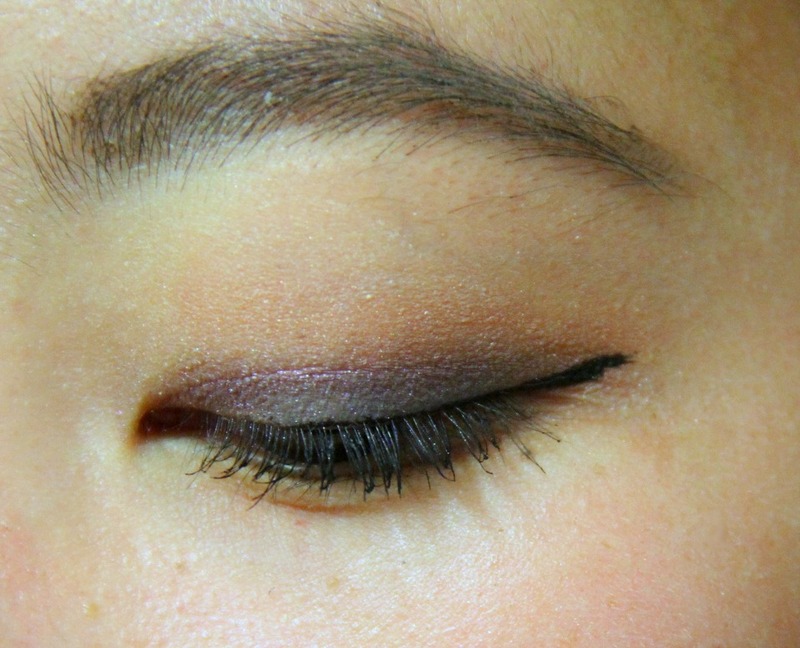 I blended the darker taupe (4th matte row) into the crease. Lastly I added some silver (6th top row) for a bit of pop in the middle of the lid. In real life the color shows up quite vibrantly! But I’m still try to figure out how to make it show on camera. 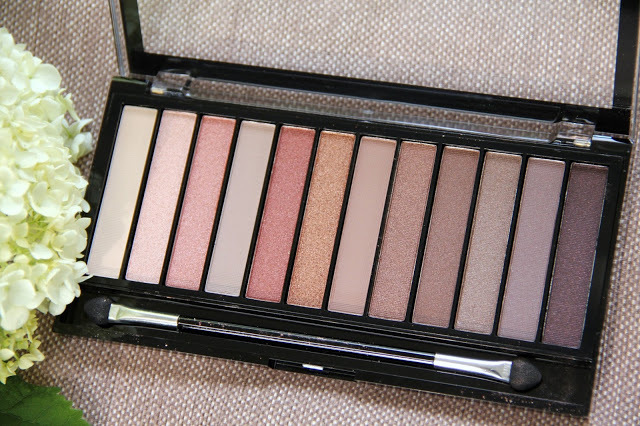 This palette includes 3 matte highlight shades, 3 contour shades, and 2 shimmery highlights. 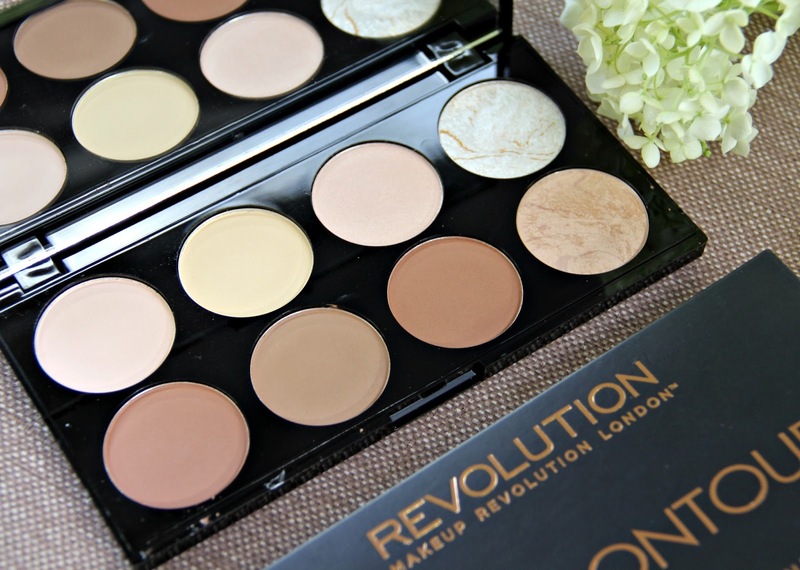 This is fantastic if you are a makeup artist or a contouring addict! 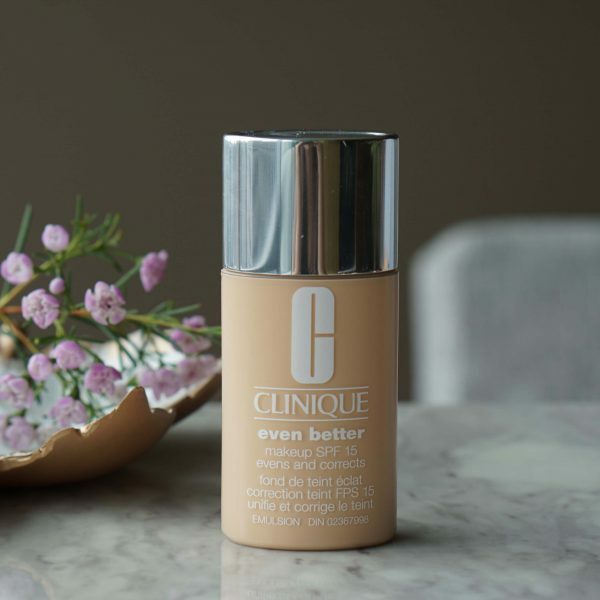 Or if you are trying to get into contouring, you’ll have everything you need in one spot. All of the powders were smooth, finely milled, and so creamy! The shimmery shade (3rd top row) didn’t have any glitter and provided a gorgeous glow! The matte highlighter (1st top row) however made me look kind of flat. I like to use the cool tone bronzer (2nd bottom row) to contour, then I bronze up the face with the warmer tone (1st bottom row). I would apply the shimmery highlight (3rd top row) if I want a subtle highlight or the more glittery one (4th bottom row) if I want more glow. I think the quality is fantastic in this palette. The shade selection might be more than what is actually needed so you might not get the full use of the palette. That’s the only reason I deducted one point off my rating. So my favorite palette was the Unicorns Unite palette as it’s so unique and still easy enough to create every day looks. I also really enjoyed the contour palette! 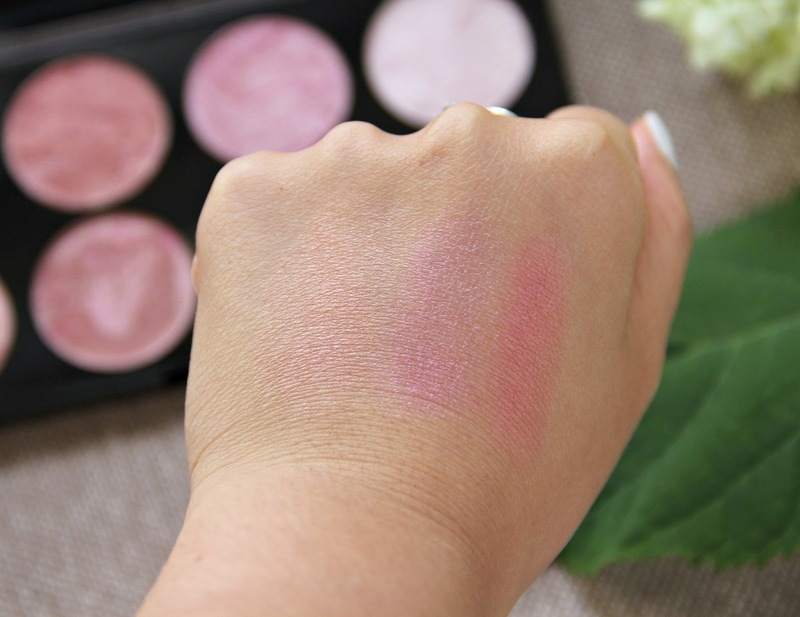 I’m thinking of trying other blush palettes as I feel there’s a lot of potential but just particular shade selection wasn’t great. 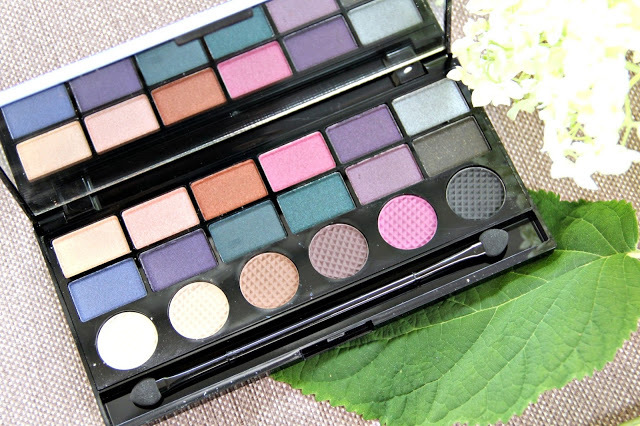 Which of these palettes caught your eye?